High intake of sugar-sweetened beverages (containing high sugar or high fructose corn syrup content) are responsible for obesity, diabetes, coronary heart disease and other disorders. But recently, experts have found that these beverages when consumed (especially in adolescent age) can lead to poor memory and learning skills. 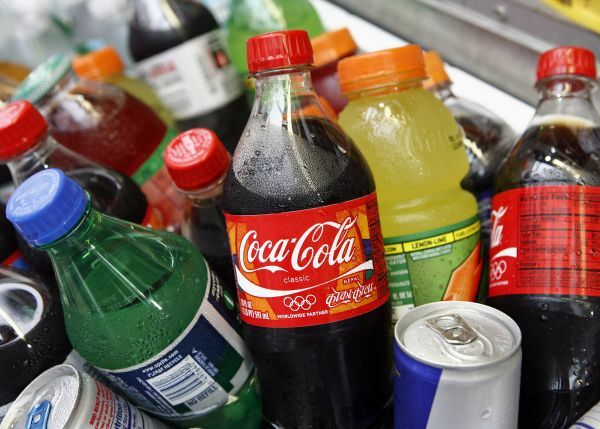 Experts from the University of Southern California conducted their study on 76 adolescent rats, to determine the negative health effects from consuming sugar sweetened beverages. These rats were served with liquid solution sweetened with sugar or high fructose corn syrup (HFCS), at a concentration similar to that found in soft drinks. Team discovered that rats that consumed these sweetened liquid solutions show signs of memory problem along with brain inflammation and even became pre-diabetic. On the other hand, adult rats consuming the same sugary solution and adolescent rats that did not consume this sugary solution experienced any of these problems. Assistant professor and corresponding author of the study, Scott Kanoski adds that during the adolescent period, which is also considered as a critical development period, the brain is susceptible to dietary influences. 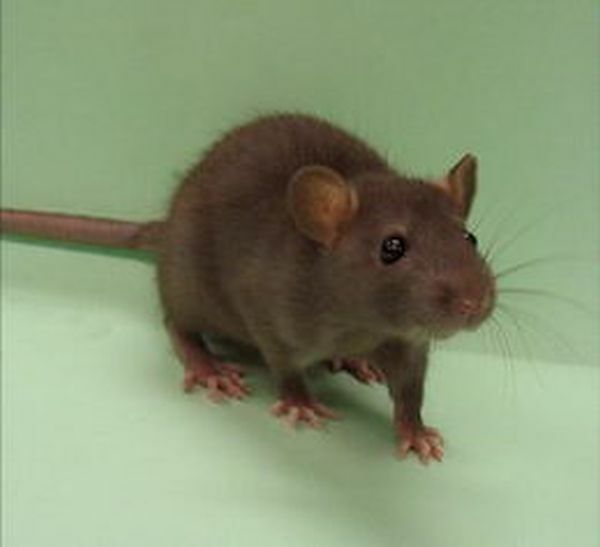 The sugar and HFCS compromised approximately 30 to 40 percent of calorie intake for the rats. According to a report from the Centers for Disease Control and Prevention, added sugar on an average contributes nearly 17 percent of the overall caloric intake for the United States teens and children. Researchers tested rats again in mazes that analyzed their spatial memory ability. The results showed that adolescent rats that were fed with sugary drinks, notably HFSC performed terribly on the test as compared to any other group. Researchers say this could be associated to the neuroinflammation observed in the hippocampus region of the brain. The hippocampus, which is a part of the temporal lobe is the known to regulate memory formation. Patients suffering from Alzheimer’s disease and other dementias are often seen to have damage hippocampus. Kanoski and his team further plans to determine the effect of various simple sugars (monosaccharides) and HSFC on the brain. Well, this research adds one more reason for us to stay away from such high sugar beverages and food that not only leads to obesity, but also has an adverse effect on normal neural functioning and spatial ability.